Do you need to move your antique furniture, paintings or precious items to your new home? You can’t use just any old removal company! You need one that understands the specific requirements that shipping antiques and fine art entails and will treat your possessions as carefully as if they were their own. Import and Export documentation and customs clearance. 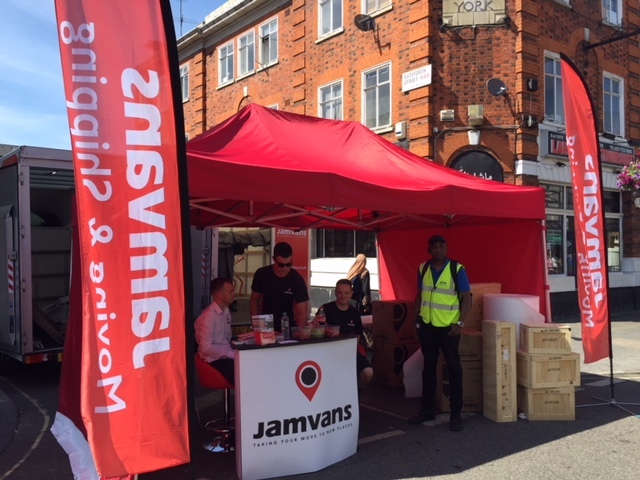 JamVans are experienced in the shipping and transportation of all forms of arts and antiques both in the UK and internationally, working on behalf of private individuals, insurance companies, auction houses, galleries and dealers. For our international removals we offer regular air and sea freight services. Our ‘turnkey’ solution includes packing, crating, shipping and transportation and storage. You will be allocated your dedicated move co-ordinator who will oversee each aspect of your delivery. This gives you one point of contact at all times and you can be sure that everything will be handled with the greatest of care. Our removal surveyors will visit you to discuss your requirements for antiques removals including the most suitable packing materials, equipment and the number of staff required. We can also arrange additional bespoke insurance cover for your high value items. Each removal is given the individual care and attention it deserves, using experienced packers. Usually the same team will be used to unload and unpack for you too. 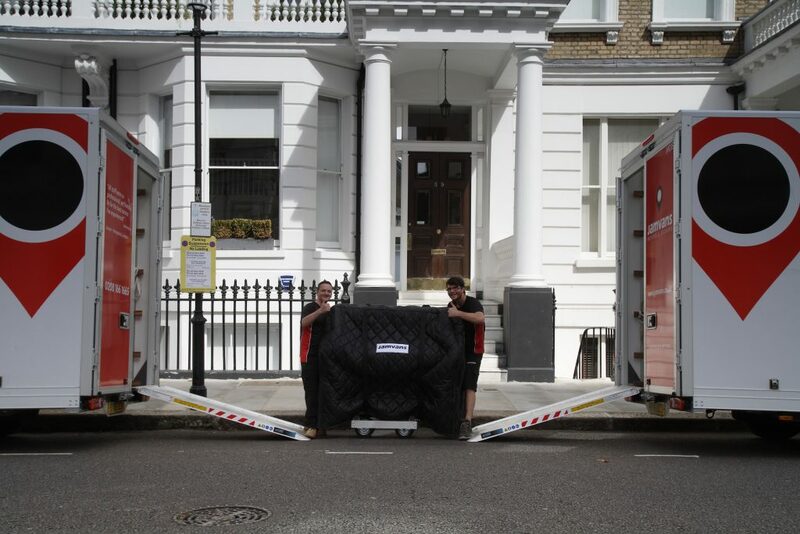 We offer the same high level of service regardless of whether you are moving one valuable item or an entire museum! We can cater for single or multi destinations to the UK, Europe and the rest of the world. Our staff are trained to a high standard and understand the level of care and attention that is needed to move high value items. They appreciate the fact that items are often unique and irreplaceable and will treat them accordingly. All clients can benefit from our export wrapping, packing and bespoke crating services. 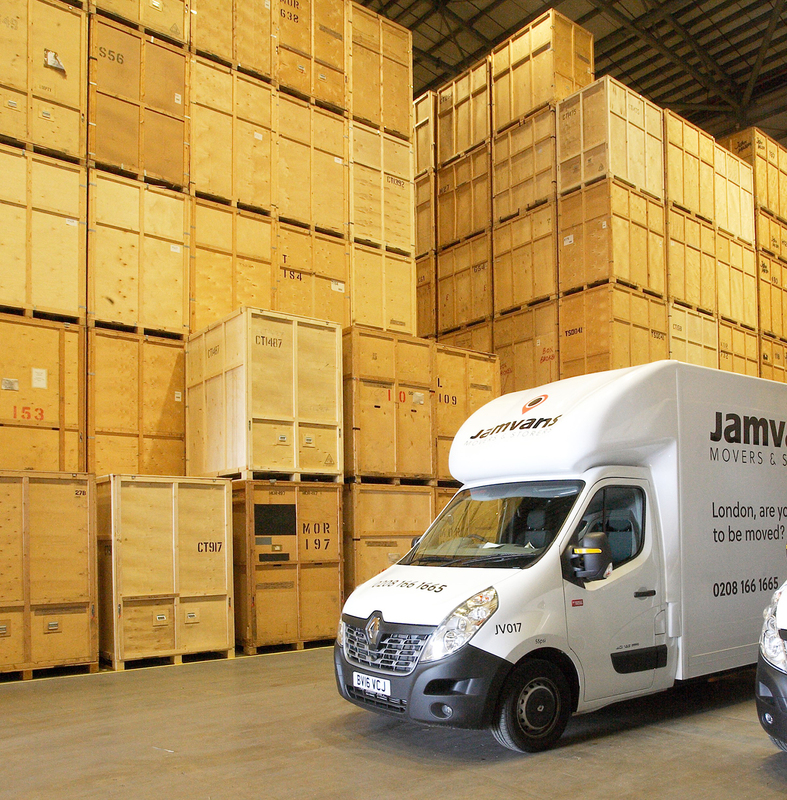 If you would like to discuss removal and storage arrangements for your fine art, antique or high value possessions please contact us on 0208 166 1665, complete the contact form on the website, or email fineart@jamvans.co.uk.